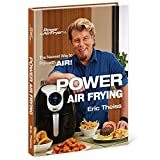 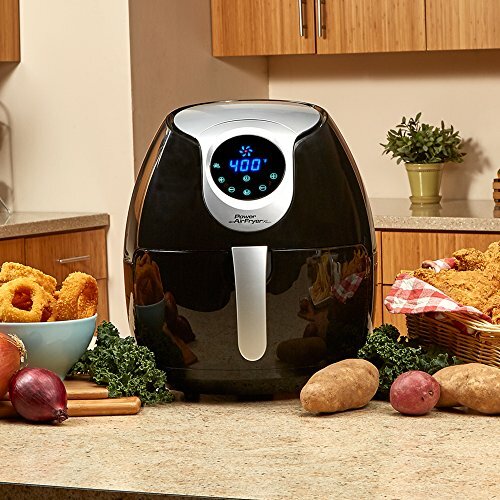 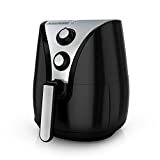 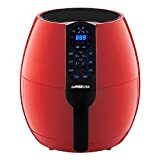 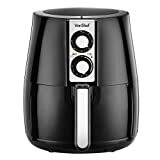 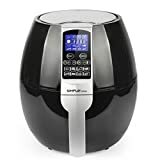 The Power Air Fryer XL has a 6-in-1 function that allows you to air fry, bake, steam, sauté, grill and roast all your favorite dishes with little or no oil making it a much healthier alternative to traditional ways of cooking. 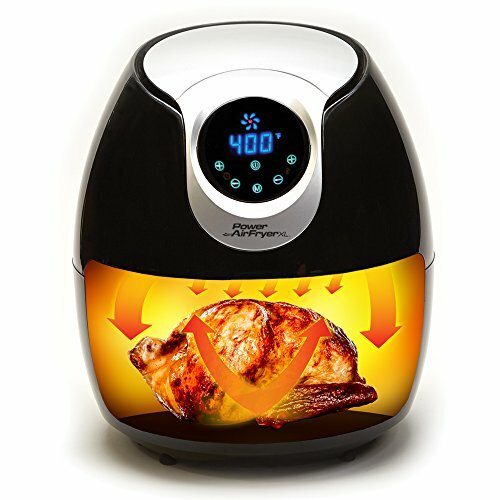 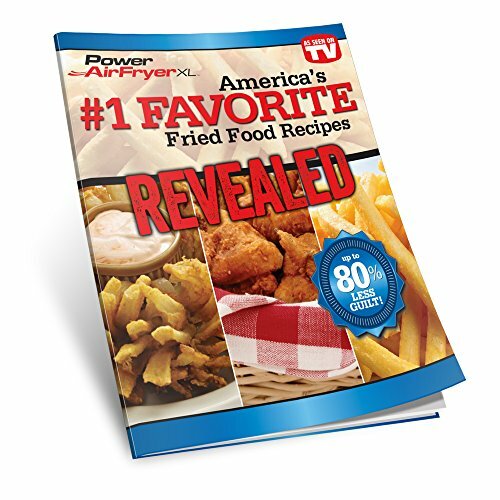 The Power Air Fryer XL is also very easy to use. 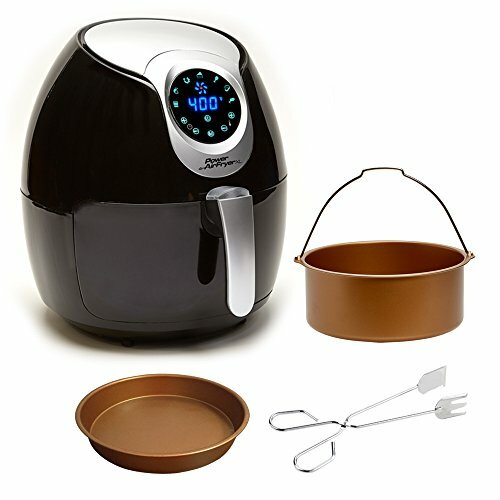 All you have to do is load it, select the cooking setting, and voila! 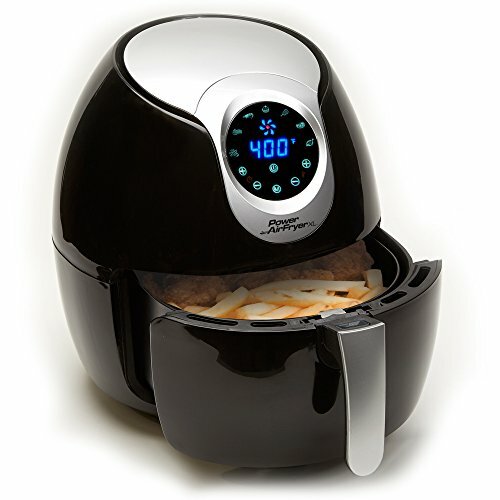 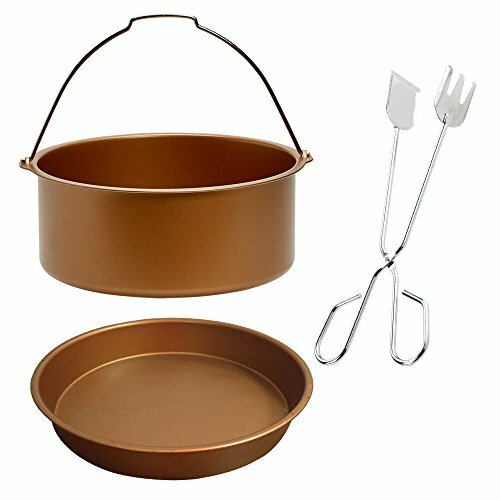 You have tasty food in a jiffy.